Monkey III is now back in the UK making him/her our first to return this winter. His/her current location is within 5 km of the location we caught and tagged him/her in March this year. The 2015 Big Farmland Bird Count is fast approaching and planning is now well underway. Things kick off on the 5th December with a launch event in Suffolk. How about this for an amazing story! 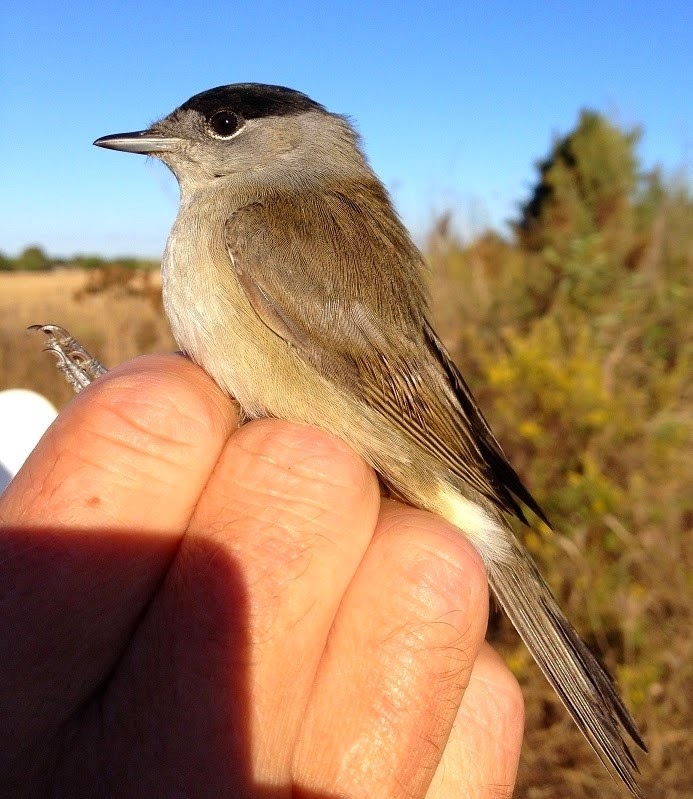 Peter Thompson reports on an amazing bird ringing coincidence in Portugal. We address the concerns the RSPB have over the brood management scheme contained within the Hen Harrier Recovery Plan. Peter Thompson reports from a recent trip to London.